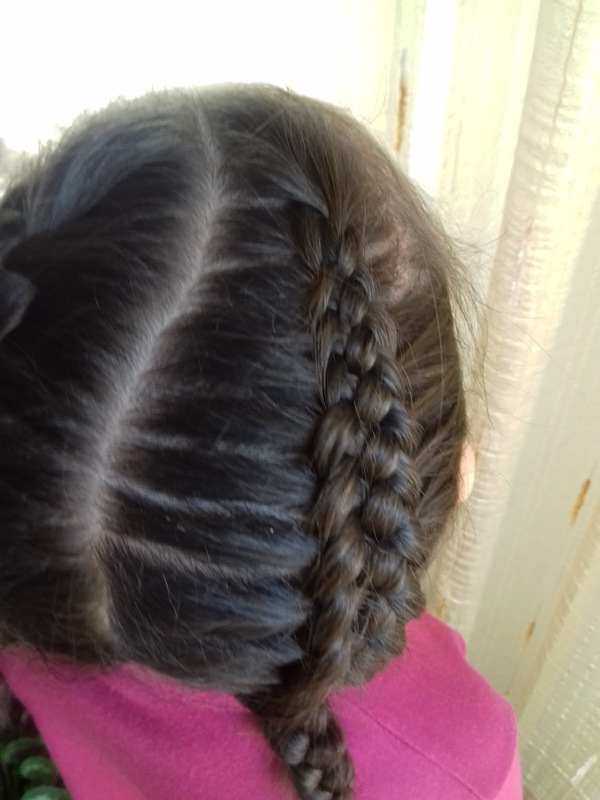 Well, believe it or not, for me this was my first time to do 5 strand Braid, and I can say that it looks really complicate, and actually it isn't, all you have to do is, start, follow the instruction, and taadaa, done. Ok, I have to admit, i needed little bit help (my nieces free will :D, or you can use some clips carefully). 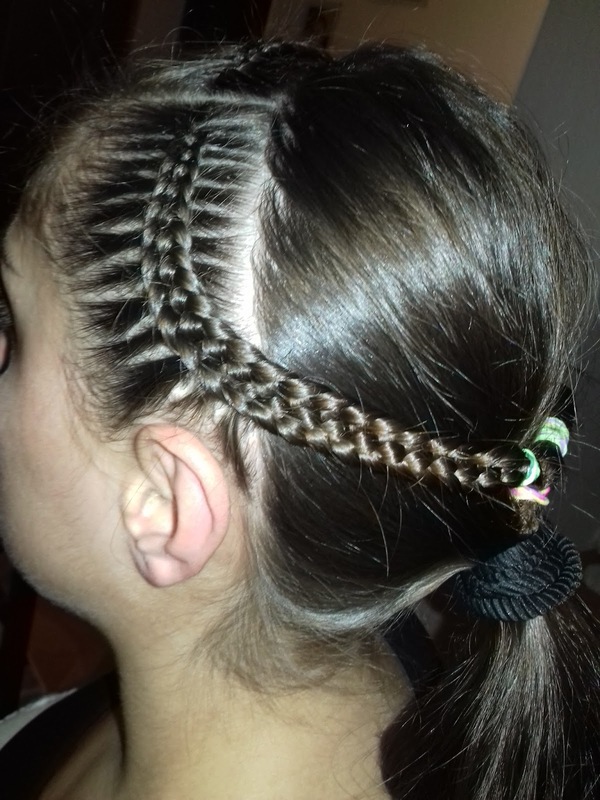 Now, note this, if regular braiding hair is something complicated for you, this will be too. But, if you want,I know will. Step by step, how to? 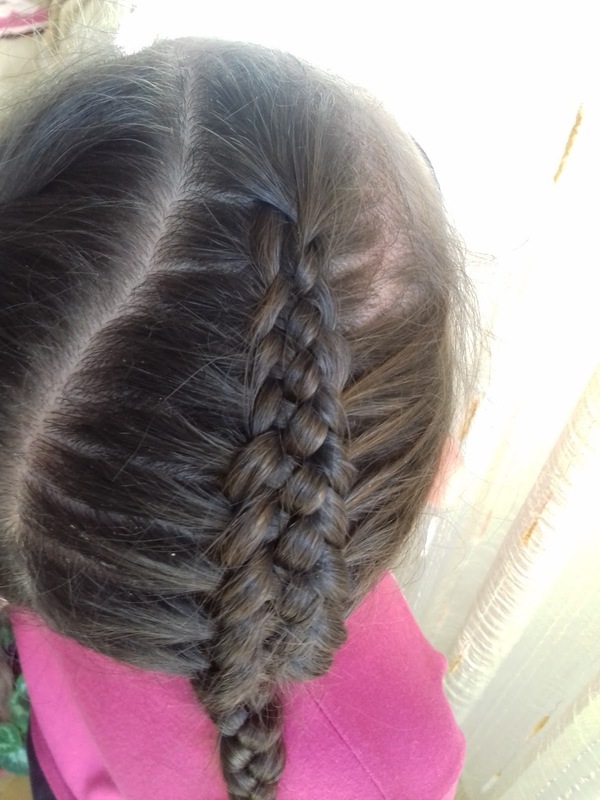 Expand your braid repertoire by learning how to do a Dutch Braid, with 5 strands of hair. 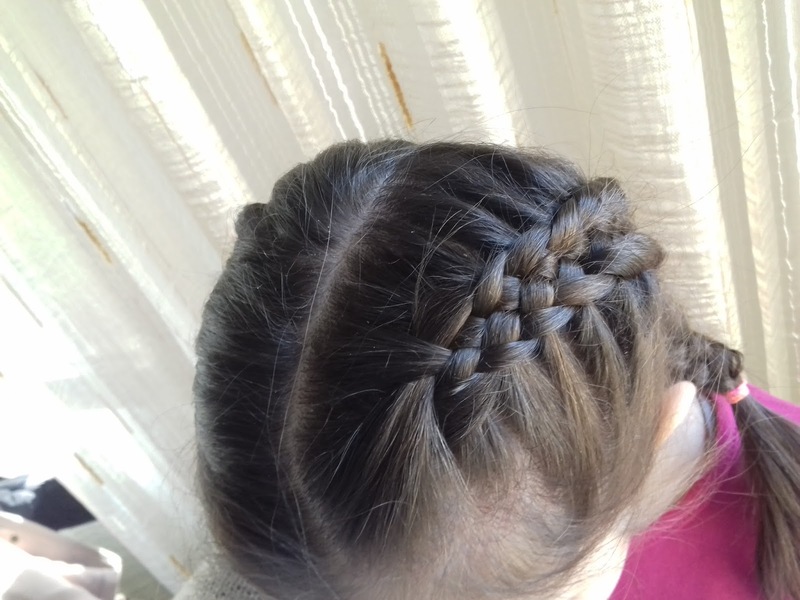 Usually, Dutch braids use 3 strands of hair, as does a traditional braid. 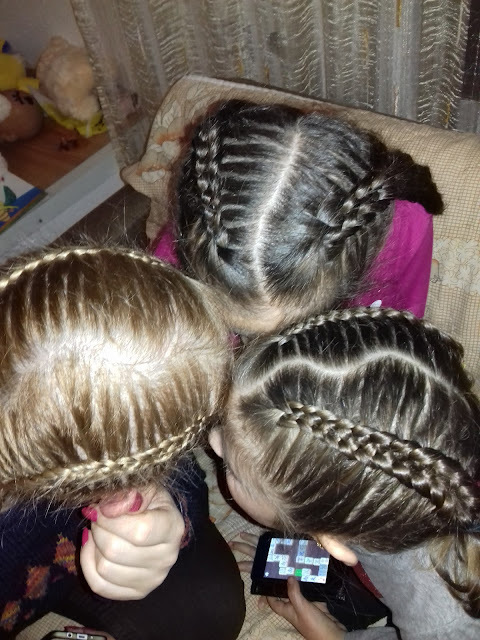 Dutch Braids look like a French braid turned inside out, because the hair is weaved under the center strand, instead of over it. 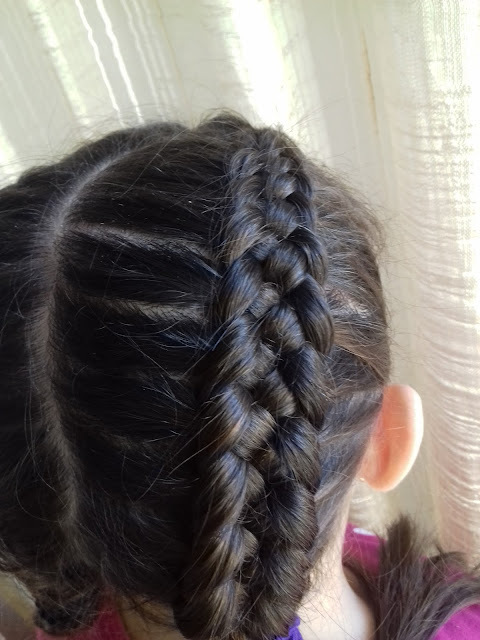 For best results, wash and comb the hair before braiding it to get rid of any tangles. It is also easier to braid damp or wet hair, than dry hair. Comb the hair back over the scalp. Grab a 3-inch/7cm wide section of hair in one hand, and divide it into 5 equally sized strands. Hold 2 of the sections in your left hand and 3 of the sections in your right hand. Bring the strand of hair on the far-right side inder both the strand of hair just to the left of it and under the middle strand of hair. The far-right strand should now be in the center. Bring the far-left strand of hair under the strand just to the right of it and under the center strand. The far-left strand of hair will now be in the center. Grab some more hair from the right side of the head, and add it to the strand that is now on the far right. Bring that strand under the right strand just to the left of it and then under the center strand. Add more hair from the left side of your hear to the strand on the far left, then move that strand under the strand to the right of it and under the middle strand. Continue to add more hair to the strands as you work your way down the scaip, bringing the strands on the far right and left under the 2 strands to the side of them.